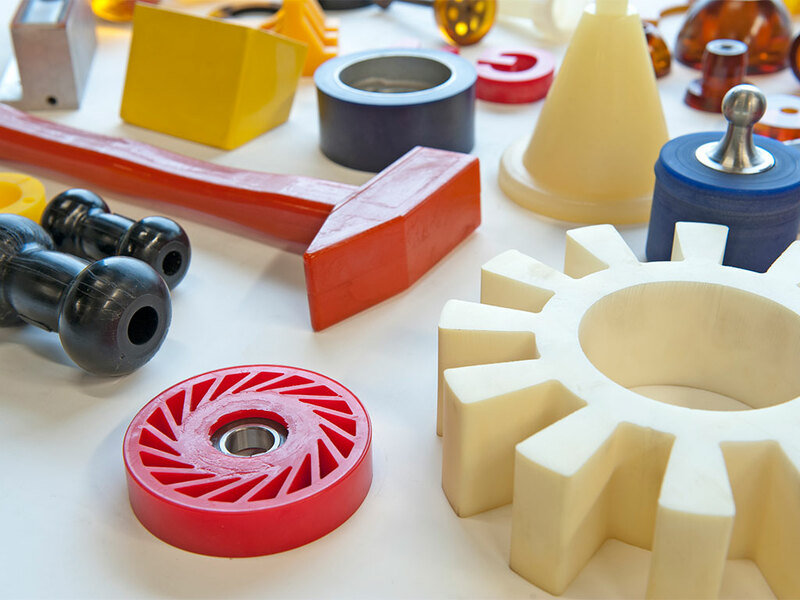 Production of polyurethane (PU) molded articles and rubber molded parts, according to drawing or model using a mold and a press. 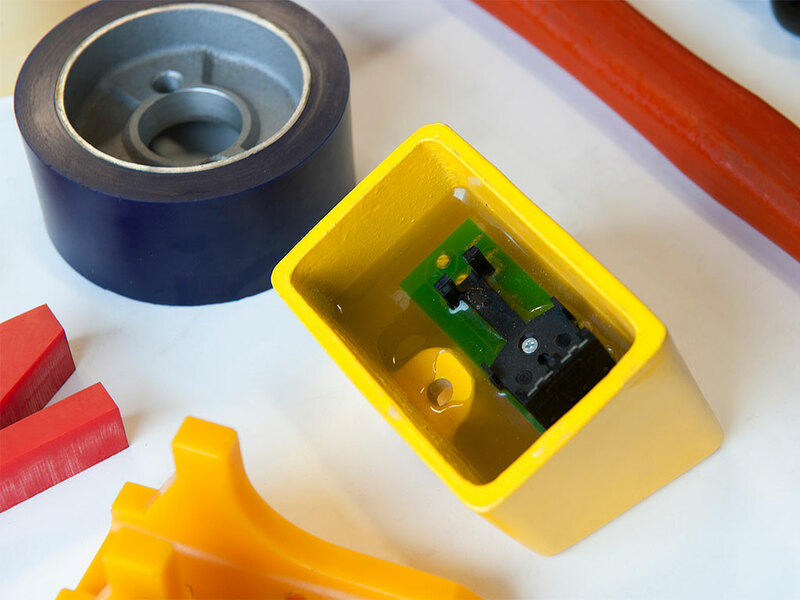 With our press batteries we can make many types and sizes of technical Polyurethane (PU) molded articles and rubber molded parts. 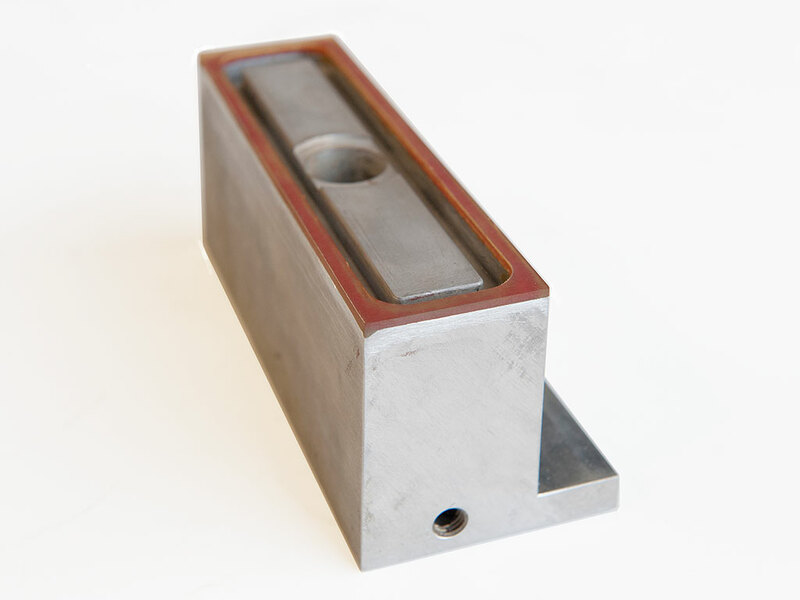 A polyurethane molded article can be produced using a mold and a press. 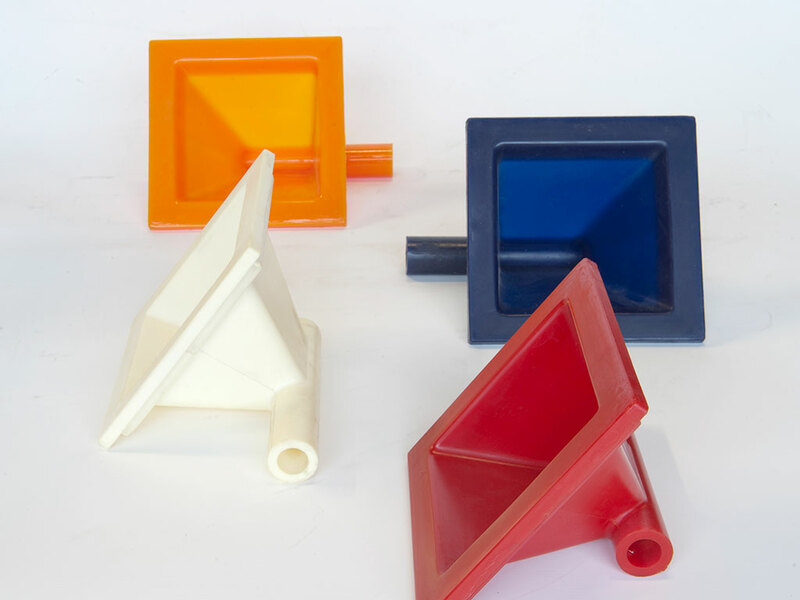 The polyurethane molded article is produced according to drawing or model. In both polyurethane and rubber we can press shapes to a size of 1500 x 1500 mm. The mold can be made by our specialized mold builders and we can then manage / store these for you. 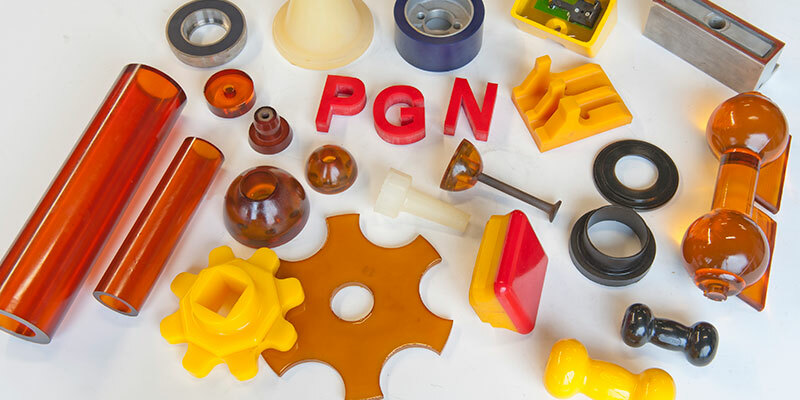 PGN can adjust the properties of polyurethane products through various (chemical) additives. Examples include fire retardants, UV protectors, glass and metal powder, graphite and chalk. 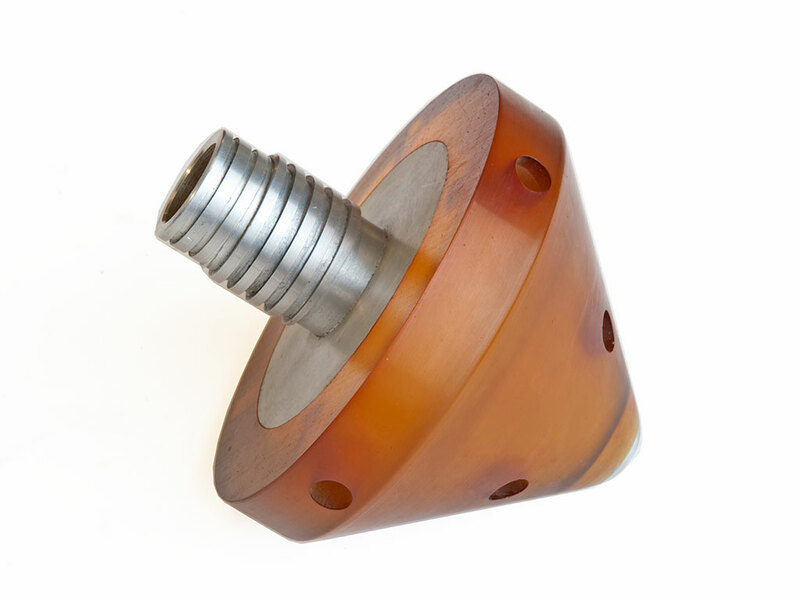 This allows a wide variety of material properties: hardness, flexibility, wear resistance, weight and color. 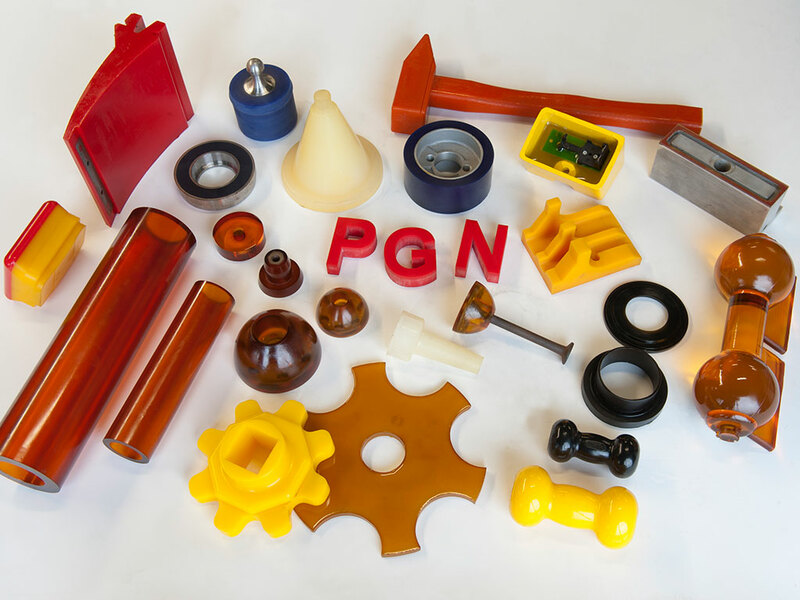 PGN uses 4 different systems of Polyurethane in its production. With these systems the majority of the product requests can be handled. 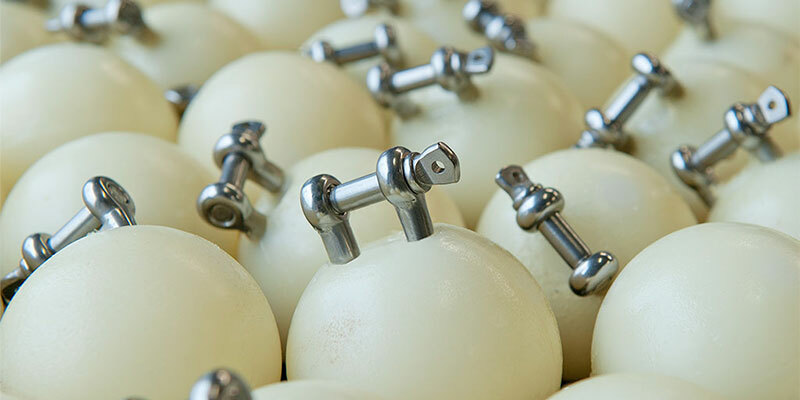 For the specials it is also possible to pour polyurethane in FDA quality (suitable for dry and wet food), low density material and with antistatic properties. A few pieces, small and large series! 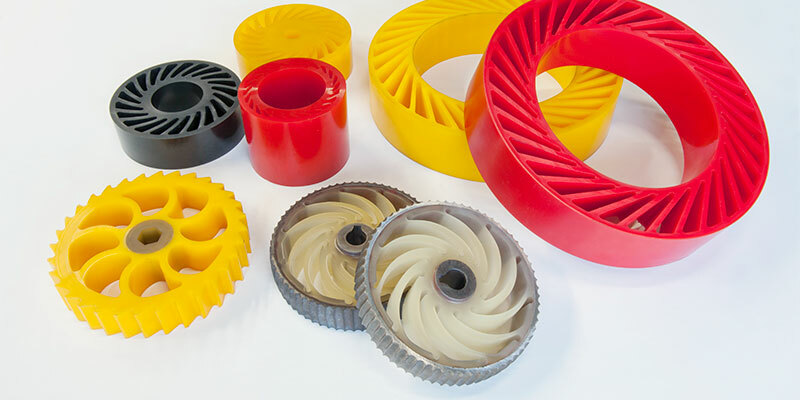 We produce technical polyurethane molded articles in both small quantities and small and large series. You can come to us for every edition, even for one copy. Do you want to have a test product made first? That is also not a problem, ask for the many possibilities. 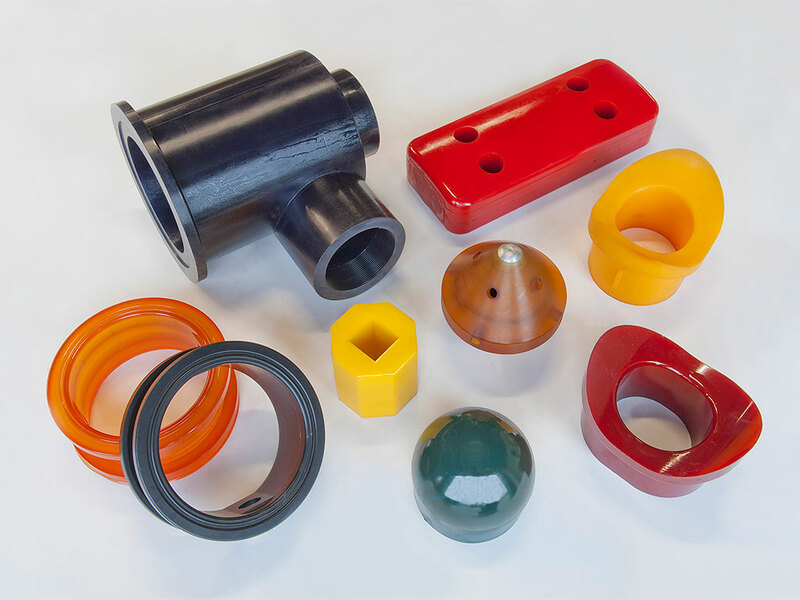 Polyurethane molded articles can be provided with a metal or plastic part. 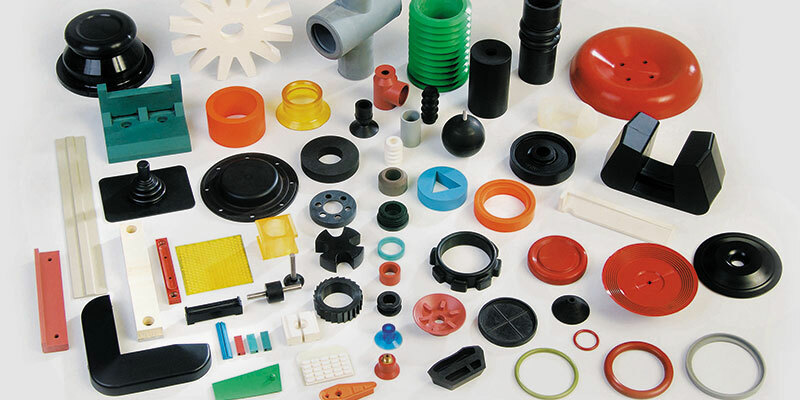 If desired, these components can be vulcanised to the polyurethane product: polyurethane-metal compounds and polyurethane-plastic compounds. 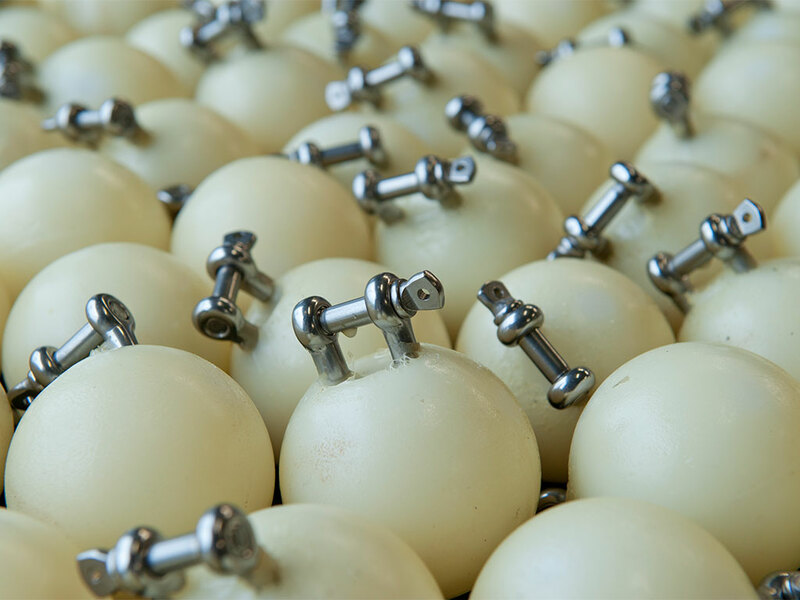 Would you like to receive a quote for the production of polyurethane molded articles? An example, sample, drawing or sketch is usually sufficient to make a quotation.